Location, location, location! Just below Heavenly, within walking distance to the resort and skiing home is even possible after a storm. 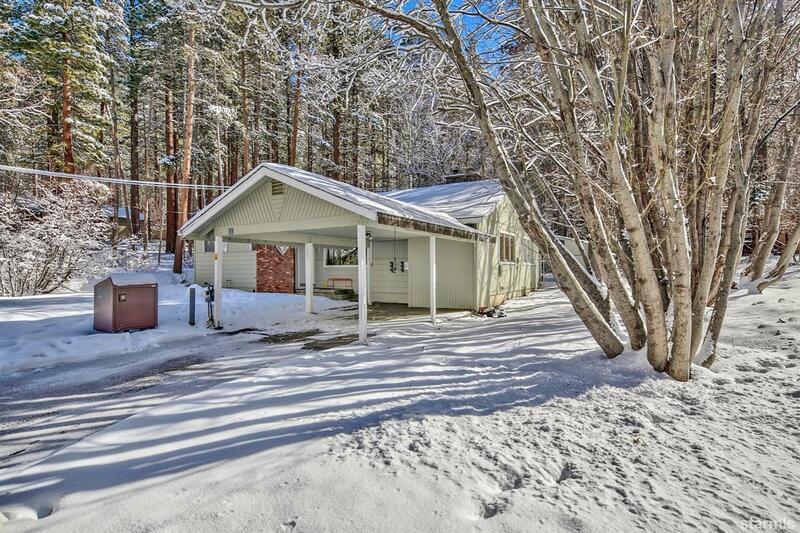 The setting is fabulous with a lot of space surrounding the large lot and Forest Service across the street adding to the mountain feel. The expansive, fenced backyard is lined with trees and the single story floor plan makes living easy. The oversized living room has ample room for seating and a pool table and has a warming wood-burning fireplace. The dining area opens to the backyard through a slider and has several windows allowing the sunshine to pour in and is connected to the kitchen with stainless appliances, a breakfast bar and extra storage. Separated from the living space, the master bedroom and bathroom and two additional bedrooms and a bath are down the hall. 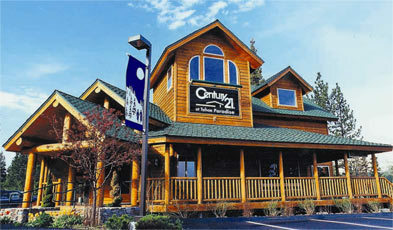 Just up the road from the lake, casinos and all that South Shore has to offer, did we mention location?